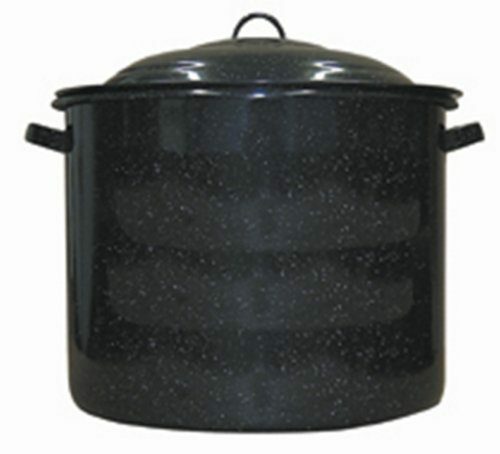 Granite Ware 21-Quart Stock Pot Only $17.98 (reg $37)! You are here: Home / Great Deals / Amazon Deals / Granite Ware 21-Quart Stock Pot Only $17.98 (reg $37)! Perfect for campouts and cookouts! Order the Granite Ware 21-Quart Stock Pot for Only $17.98 (reg $37)!